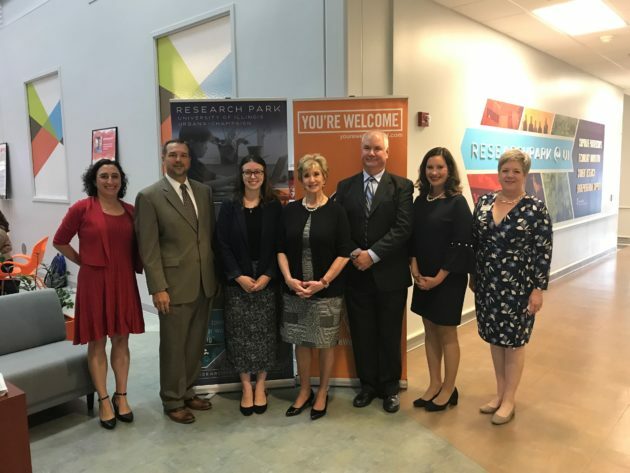 Through our Illinois Small Business Development Center at Champaign County EDC and in partnership with University of Illinois Research Park, we were honored to host U.S. Small Business Administration (SBA) Administrator Linda McMahon in Champaign today, September 24. This visit is a continuation of the Administrator’s nationwide SBA Ignite Tour dedicated to highlighting SBA programs that help entrepreneurs start businesses, grow their companies, and create jobs in the local community. 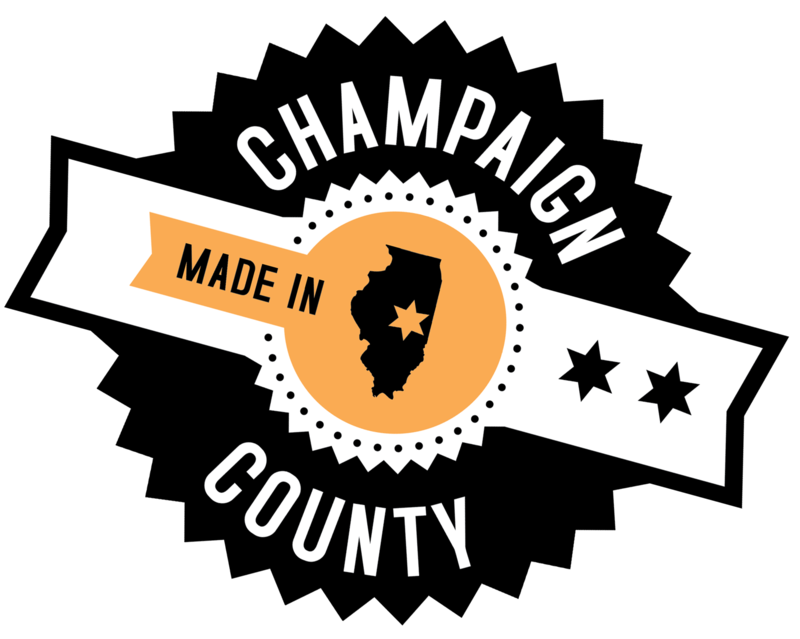 We highlighted small businesses in our community, including Serionix, AirScout, Petronics, and Reconstruct – all located in EnterpriseWorks at University of Illinois Research Park. In addition to showcasing small businesses, we also talked about our local entrepreneurial ecosystem and the services / programs we have in place to help small businesses succeed, including services through the SBDC / International Trade Center and programs like University of Illinois Research Park’s Shared Services Program and the City of Champaign’s Small Business Incentive Program. About the U.S. Small Business Administration: The U.S. Small Business Administration makes the American dream of business ownership a reality. As the only go-to resource and voice for small businesses backed by the strength of the federal government, the SBA empowers entrepreneurs and small business owners with the resources and support they need to start, grow or expand their businesses, or recover from a declared disaster. It delivers services through an extensive network of SBA field offices and partnerships with public and private organizations. To learn more, visit www.sba.gov.